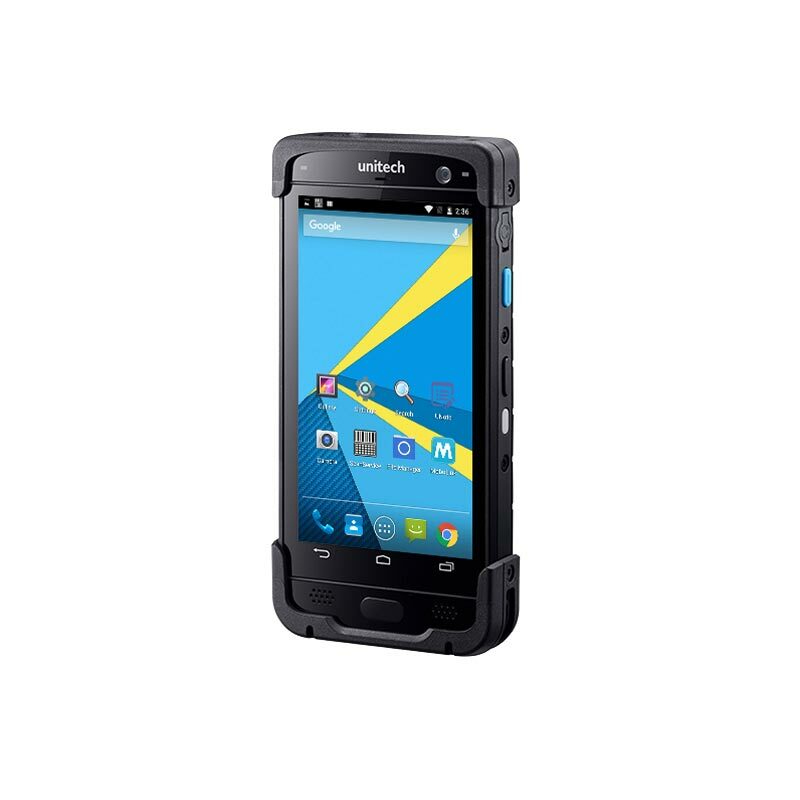 The mobile computer PA730 by Unitech is designed to last in rugged environments and can cope with intensive data collection applications. It provides several connectivity options, barcode scanning and many other useful features for your business needs. 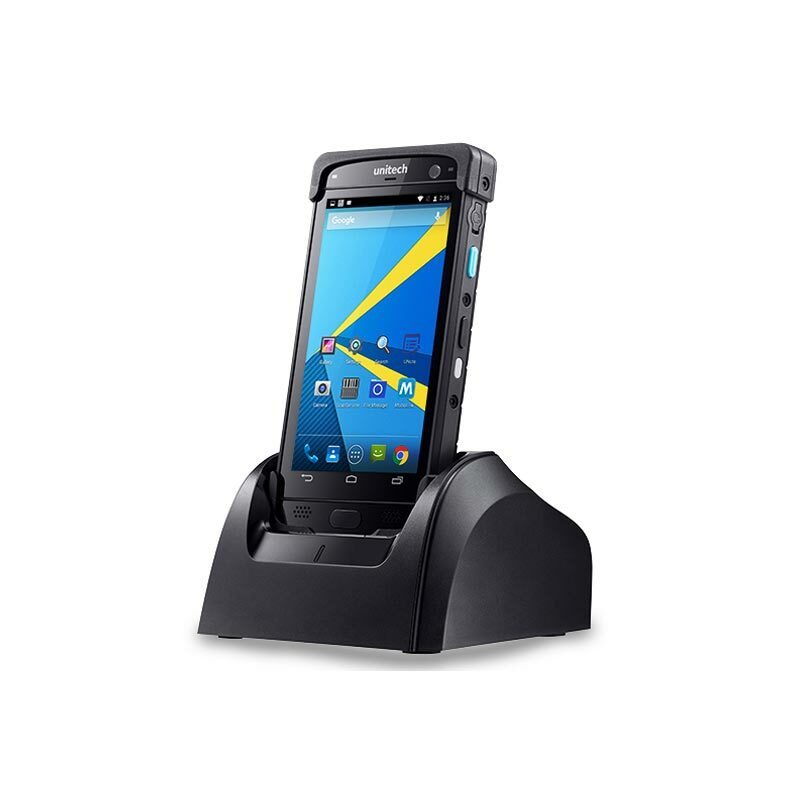 The Unitech PA730 is a rugged mobile computer which excels with user friendliness. It is equipped with Android 6.0 an octa-core processor ensures fast processing. It stands for durability and stability. It is perfectly suitable for data collection in ticketing, hospitality and warehousing. The mobile computer provides fast connectivity through WiFi (802.11 a/b/g/n/ac/d/h/i/r), WWAN, BT and NFC and is also equipped with USB and GPS/GLONASS. The 5” full-HD color display comes with Corning Gorilla Glass III and can be used even with wet fingers, with gloves and stylus. 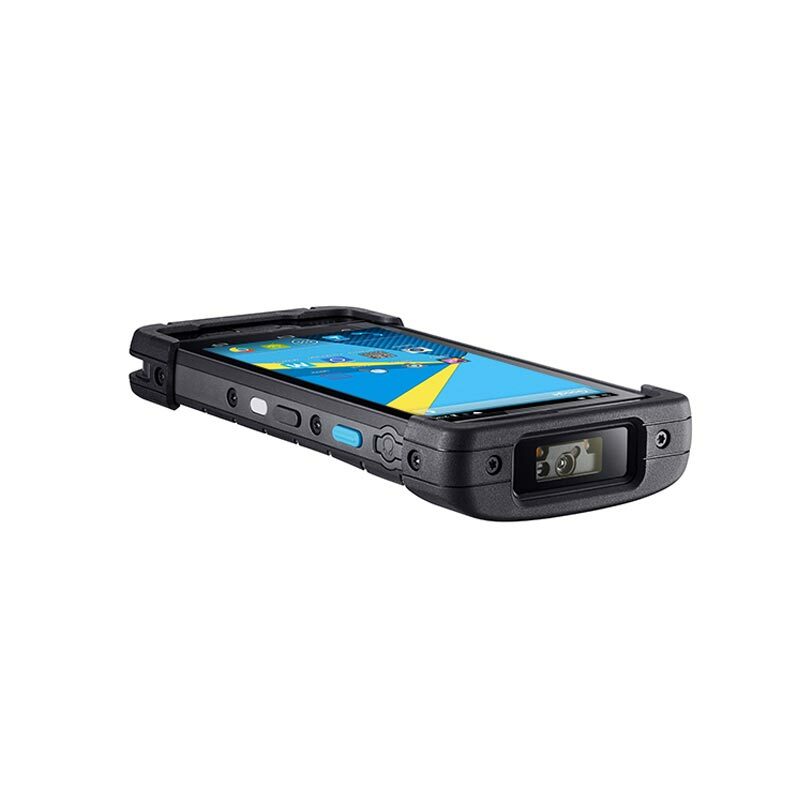 The device is highly resistant due to its rugged design. It complies with protection class IP65 & IP67 and withstands tumbles and drops from a height of 1.8 m. It is also protected according to MIL-STD 810G. Operating temperatures range from -20 °C to +50 °C. 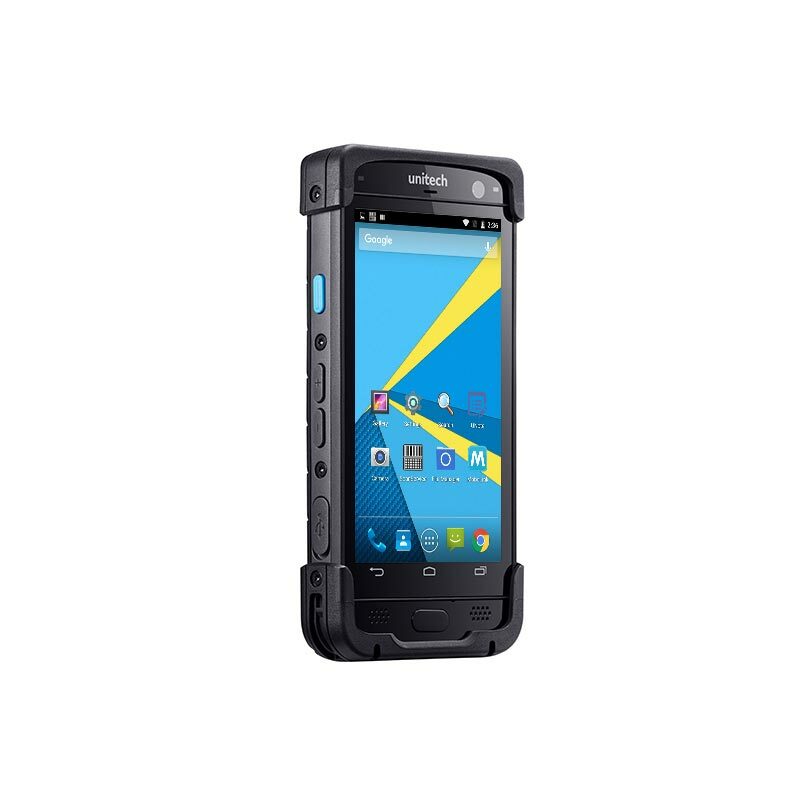 Equipped with a 16-megapixel rear camera, a 5-megapixel front camera and an integrated 1D/2D barcode scanner (SE4750) it is made for intensive and demanding data collection tasks. The batteries are hot-swappable and quick charging.